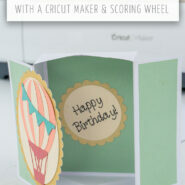 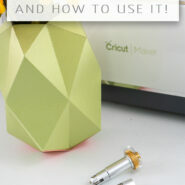 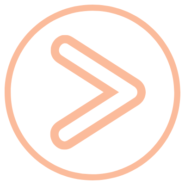 Welcome to the Cricut page on Practically Functional! 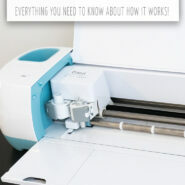 Here you’ll find everything you ever wanted to know about Cricut cutting machines, from how-to’s and tutorials to the best sales and deals to project ideas to inspire you. 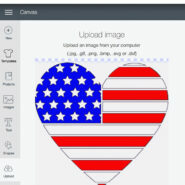 Have fun with your machine! 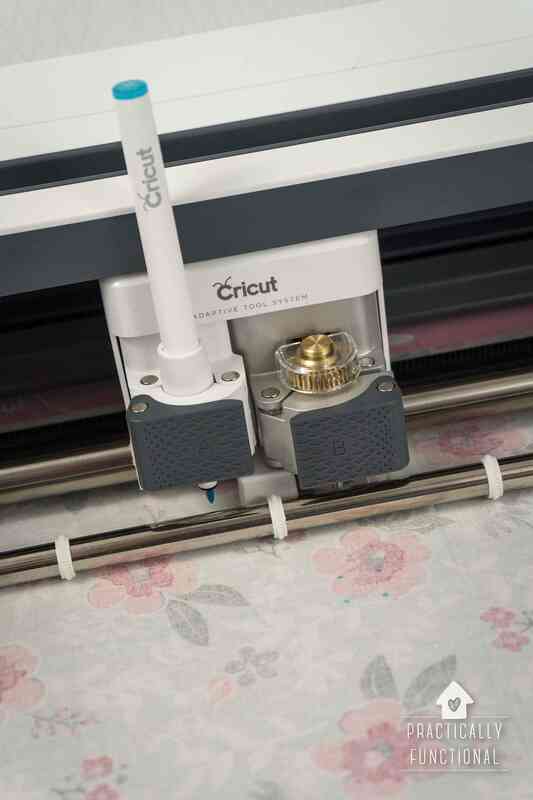 Want to see videos of the Cricut machines in action?! 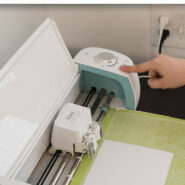 Check out my Cricut YouTube Playlist for unboxing videos, setup tutorials, how-to videos, project tutorial videos, and more! 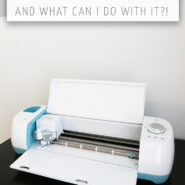 Looking for a great deal on a new Cricut machine, or on materials, tools, and accessories for your current machine? 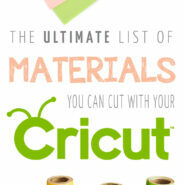 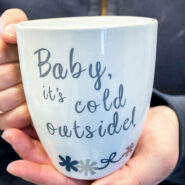 Check out the Cricut Sales & Deals page for the most current offers!